Show up in style, while saving the environment! 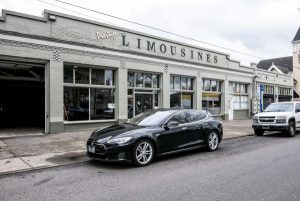 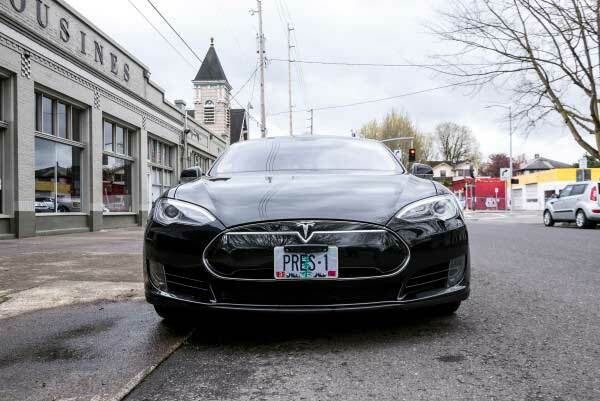 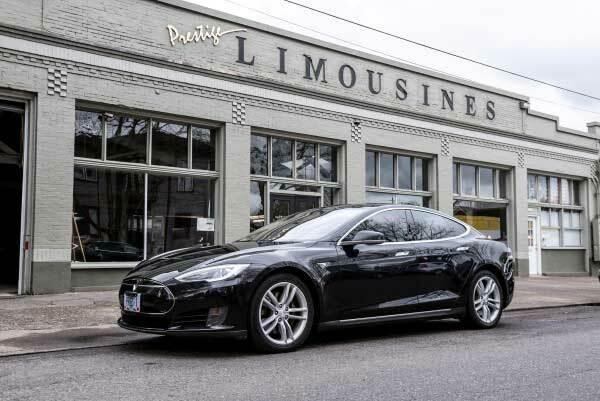 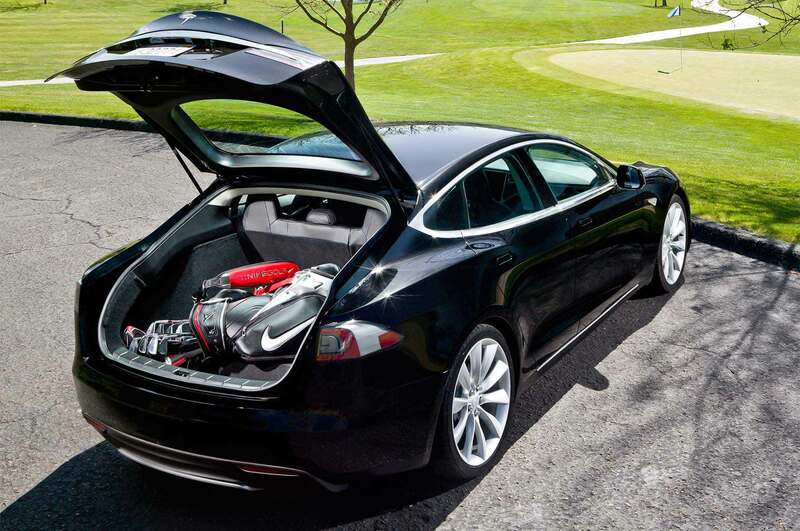 Perfect for Portland, the Tesla Model S shows how luxury and the environment can come together. 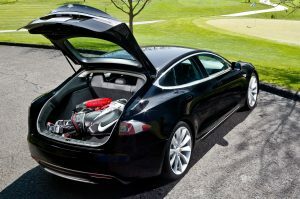 The technology will blow you away with the 17 inch touch screen, being able to control maps to music and more! 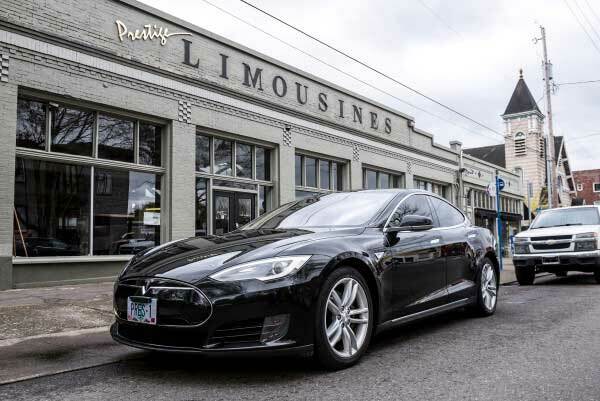 Call 503-445-1676 today to check availability and receive an exact quote for your special day.